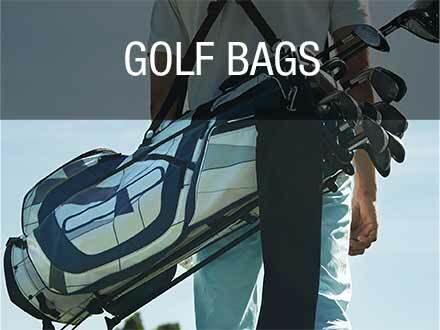 When top performance is a must, the Ecco Cool Pro will set your game free. 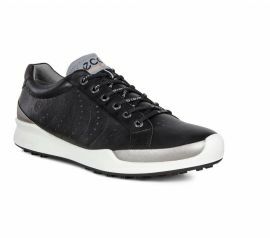 Featuring revolutionary spike-less outsole, the Ecco Cage Pro maintains the same incredible stability and flexibility, while its powerful grip utilizes your foot's pivot points for a natural, effortless swing. 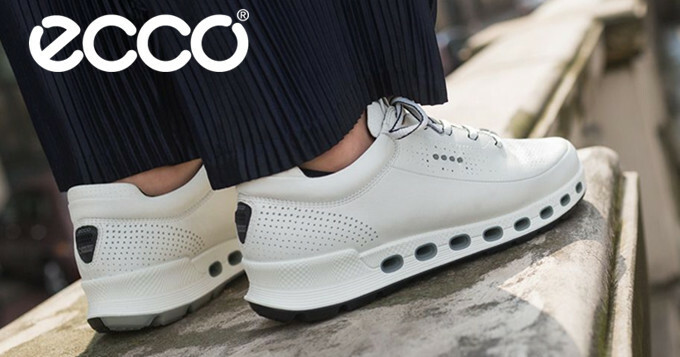 Introducing the latest creation from Ecco, the Cage Pro golf shoe takes their extensive footwear knowledge to ensure greater walking comfort straight from the box. 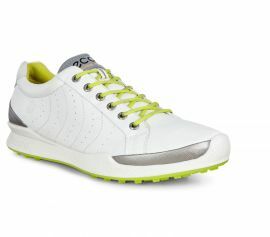 Style meets all-day comfort in these sporty men’s hybrid golf shoes. 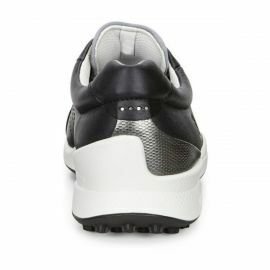 The contemporary fusion of stitched yak leather and smooth textile surfaces supports the foot comfortably, while the anatomically-contoured, performance-boosting inlay sole features light cushioning to enhance your natural motion. Moisture-resistant HYDROMAX® technology shields your feet from the elements, ensuring you stay fresh and dry throughout the day. 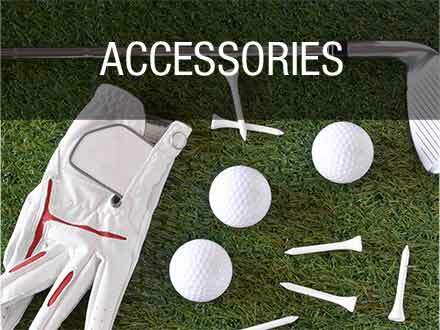 A hybrid men's golf shoe that looks good and performs flawlessly, this super-lightweight and supple Dritton leather shoe is at the pinnacle of design and functionality. A water-resistant layer keeps feet dry while the anatomical design of the shoe incorporates soft curves that follow the natural contours of your foot. 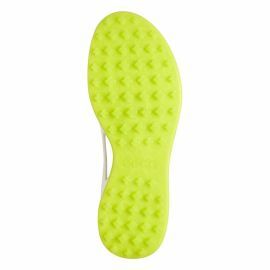 The unique ECCO SPYDR-GRIP outsole is a revolutionary design feature, providing exceptional stability through the use of naturally-placed pivot points.